Juu On Top is the second video off of the 20-track GEMS album. 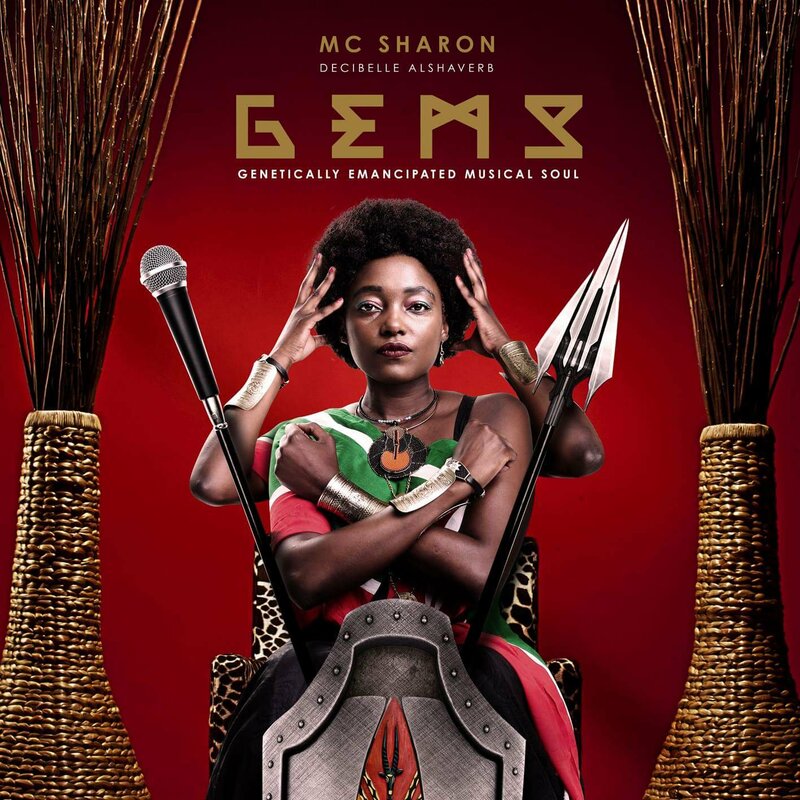 It is MC Sharon’s fourth studio effort. 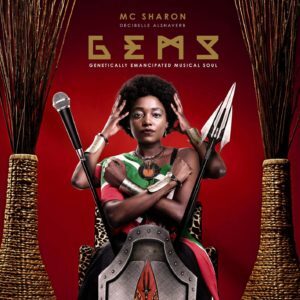 This entry was posted on Wednesday, September 12th, 2018 at 4:45 am	and is filed under updates and tagged with MC Sharon X CLD - Juu On Top. You can follow any responses to this entry through the RSS 2.0 feed.